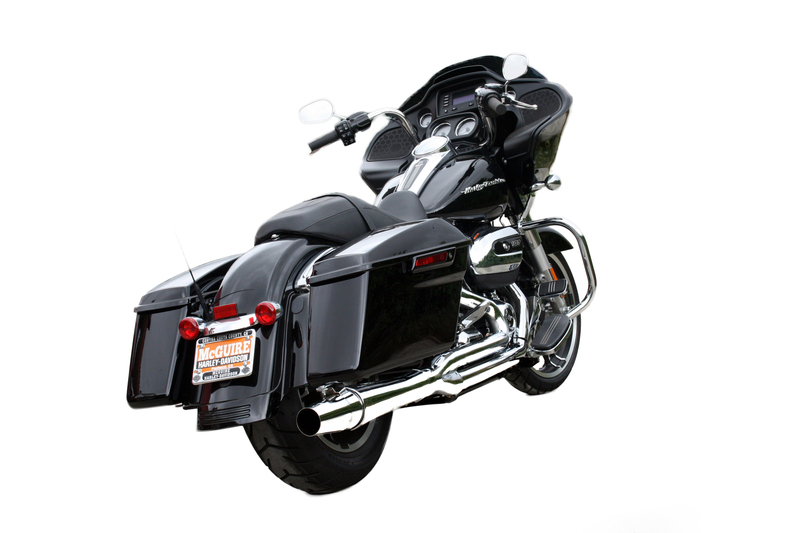 Our X-SERIES™ Exhaust is our newest line in creating maximum horsepower. 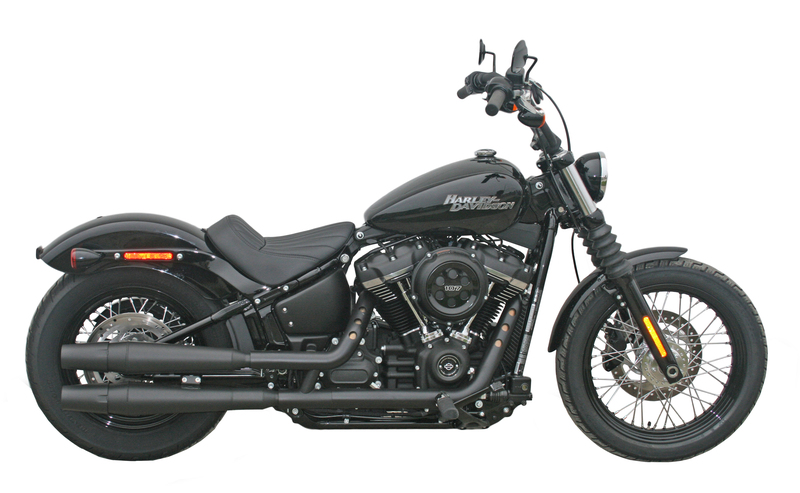 With our 2" headpipe, equal length tubes, and a larger collector, this exhaust is made specifically for Harley-Davidson's Milwaukee-Eight™ engine. 18mm and 12mm O2 sensor ports. Available in Chrome or Black. 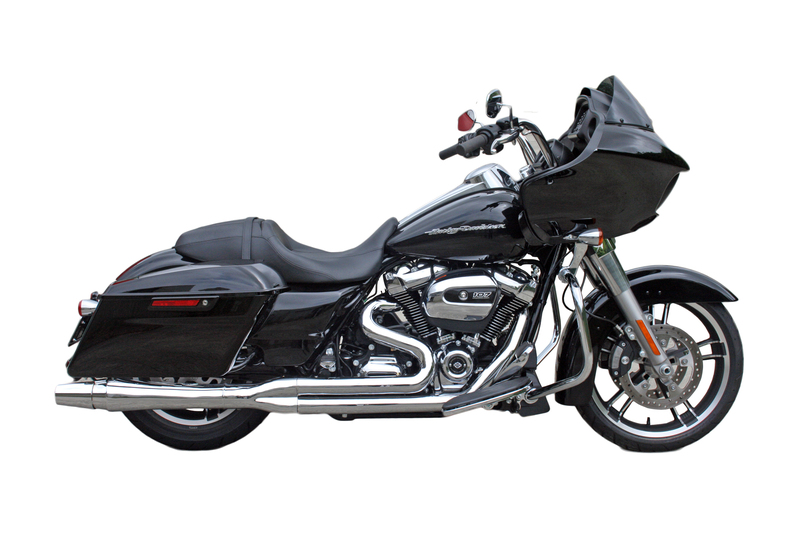 Our X-SERIES™ Exhaust is our newest line in creating maximum horsepower. 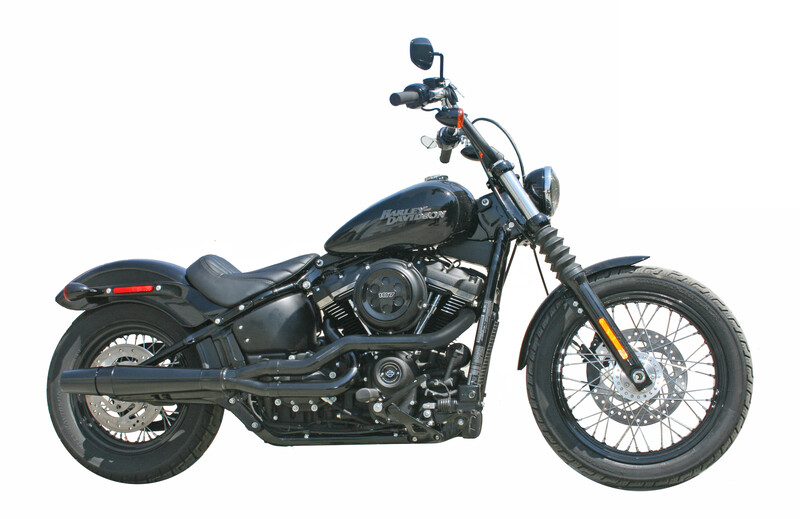 With our 2" headpipe, equal length tubes, and a larger collector, this exhaust is made specifically for Harley-Davidson's Milwaukee-Eight™ engine. Comes complete with full coverage heat shields, 18mm and 12mm O2 sensor ports. Available in Chrome or Black.